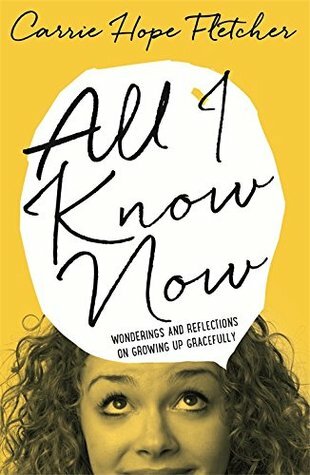 Book Reviewer of the Month from lovereading.com! Hello everyone! I hope you are doing well!! I’ve got some exciting news today! 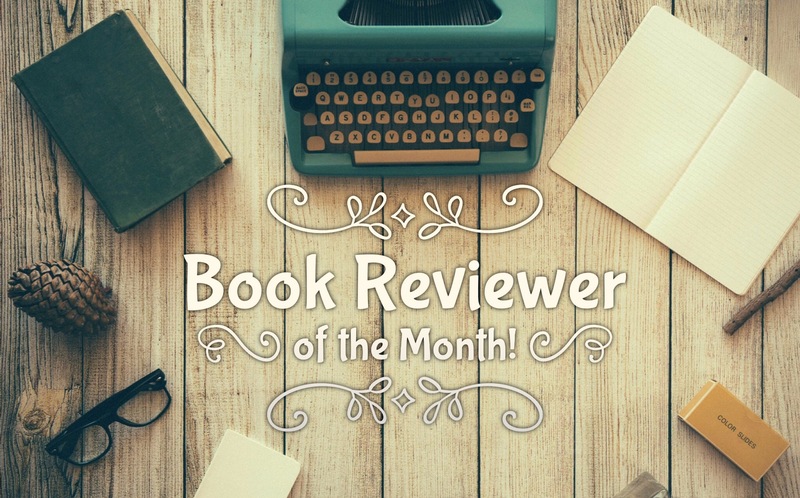 As you guys know Monisah and I often review books for lovereading.com, and I recently got an email saying that I was chosen for “Reviewer of the Month” for my review of The Next Together by Lauren James! YAAAAAY!! I loved The Next Together, it is still one of my favourite books that I have read all year, and if you haven’t already read it, I would definitely recommend it! I received a very sweet parcel today from lovereading and Walker Books as a thank you! 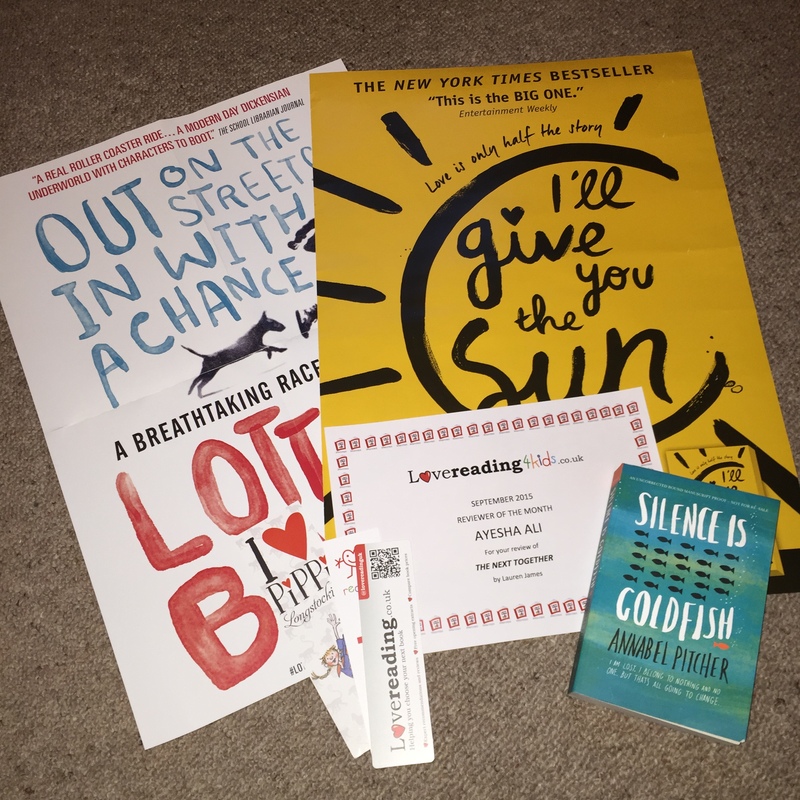 Altogether I received 2 posters, one for The Lottery Boy by Michael Byrne, and one for I’ll Give You the Sun by Jandy Nelson (which I’m so excited about AAAAHHH), a couple of bookmarks (which are ALWAYS useful!! ), a cute little certificate, a gift voucher (I can buy MORE books woooo!!) and an ARC copy of Silence is Goldfish which I can’t wait to read!! I just want to thank everyone at lovereading for being such lovely, supportive people (especially Shelley, her emails light up my day)! I will let everyone know when lovereading post the article on their website! Thank you for reading everyone!! I hope you have a wonderful evening! Just a little random side-note… I can’t help but point out how beautiful autumn is, I would love to hear what everyone’s favourite thing is about autumn! 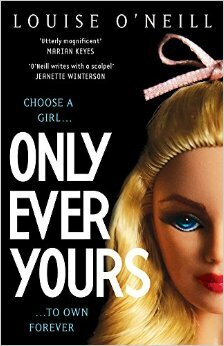 I was so incredibly excited to read this book because it was different to anything I have ever read before. It was a mixture of sci-fi and dystopia which is not normally what I pick up. In the world O’Neill created, women are made in labs therefore they are made perfectly with no flaws. All through school they are taught that their sole purpose in life is to please men, and although they were created perfectly: there is always room for improvement. The girls are ranked by their prettiness, and the high rankers are usually become “companions” where their purpose is to bear as many sons as possible. If you are not chosen as a companion by one of the Inheritants (boys), you will end up as “concubine” or a chastity at the school. As a feminist, this whole concept enraged me as all the girls wanted to do was please the men, never understanding their full potential as women. The atmosphere in the school was absolutely toxic. As you can imagine, every girl fought to be the most perfect, leading to competitions on who can eat the least, or who has the skinniest figure. There were the elite few who were always ranked high, and everyone else fought to be included in this group. All the female names in the book were written without a capital letter to symbolise their second place in society, which I thought was a clever little addition on O’Neill’s part. However because of this toxic environment, the girls weren’t very likeable therefore I found it hard to connect to the characters. It was hard for me to like freida in particular, because she always tried to please others, never taking her own initiative. I felt like screaming at the book sometimes because her actions really frustrated me. isabel and agyness were the only girls that slightly rebelled against the system in their own way, so they were by far my favourite characters. They weren’t afraid to be different, and I really admired that about them both. I found the book absolutely fascinating to read, and I would highly recommend everyone to read this book especially if you are a feminist. It really put everything into perspective for me, and it further reinforced my feminism views. However, the storyline was a little disappointing towards the end. I thought the story had so much more potential and it didn’t really live up to the rest of the book. After finishing the book I was expecting to feel some sort of accomplishment, but that never really came. I ended up just feeling like “oh”. 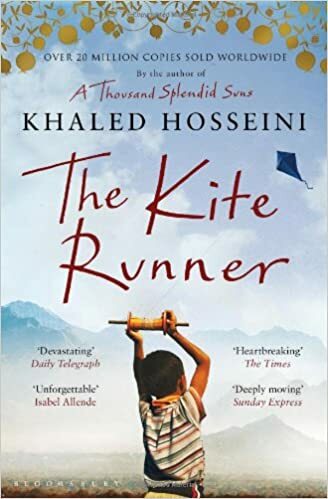 For that reason, I don’t think I can give it 4/5 stars, but that does not mean I didn’t enjoy reading the book, because I really really did, especially the beginning and middle! If you’ve read this book, let me know in the comments! Firstly, I think I should start by apologising because we have been AWOL for the last couple of weeks, and we definitely owe you guys an explanation! School has begun, and it’s our last year of high school meaning we are currently preparing our university applications (eep! ), leaving us with less time to work on our blog! However, apologies aside, here is this week’s post! 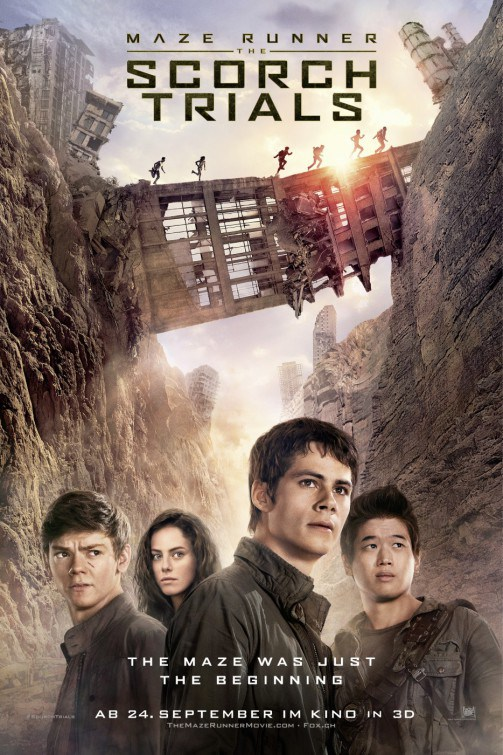 Over the weekend, we went to see The Scorch Trials with a couple of our friends, so I thought I’d share my comments with you guys! First things first, I am going to admit that I have not read the book. I did read The Maze Runner, but it didn’t really persuade me to pick up the second book. Also, I think I preferred the movie to the first book (mainly because DYLAN O’BRIEN) so I gave the second book a miss! I don’t know what I was expecting when I walked into the movie theatre, but it certainly wasn’t that. Thomas and friends had escaped the maze, but the world outside was not what they (or I for that matter) expected. They had a couple of trust issues, which is pretty understandable considering what they’ve been through, and realised they had never really escaped “WCKD”. This leads them into the Scorch to try and find resistant fighters to help take down WCKD. The film, much like the first, was action packed. We were thrown into the storyline during the first few minutes, which was something I really enjoyed. Nobody likes a slow movie, right? If I had to pick one word to describe this movie, it would be “intense”. Because it was. Sometimes a little too much. There were zombies, explosions and a lot of shooting which I wasn’t really prepared for. Ayesha found the intensity a bit too much so she had to go stand outside for the last 40 minutes of the show, but I managed to stay in my seat throughout the whole movie! Overall I did enjoy the film, however I thought the storyline was definitely a lot weaker than the first, and therefore it did not match the first film. Have you read the book/watched the film? Let me know your thoughts in the comments!